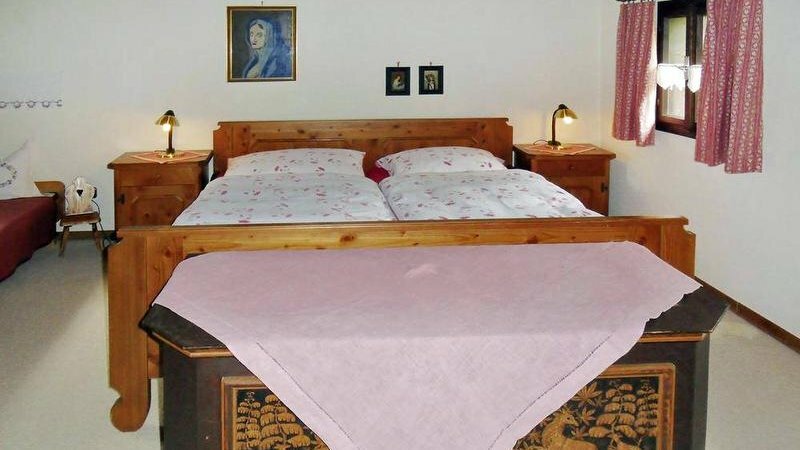 Holiday home “S’Badl” Sabine Pomberger Pichlern 12, 4822 Bad Goisern a.H.
Unterkünfte bei Ihrem Urlaub im Salzkammergut: “s'Badl“ - Das urige Ferienhaus von Sabine Pomberger in Bad Goisern am Hallstttersee in der UNESCO Welterberegion Hallstatt Dachsten Salzkammergut. 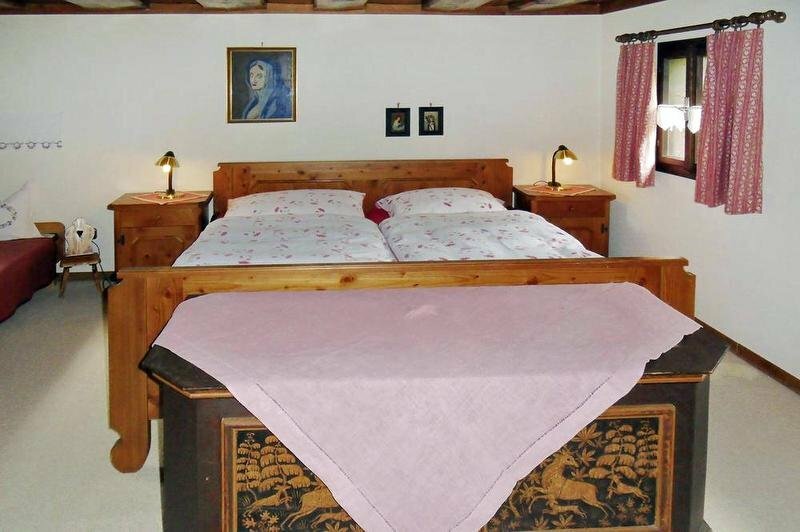 Have you ever dreamed of spending a few days in the Goisern Valley in the heart of Inner Salzkammergut and its breath-taking scenery? If so, you have found the perfect place. 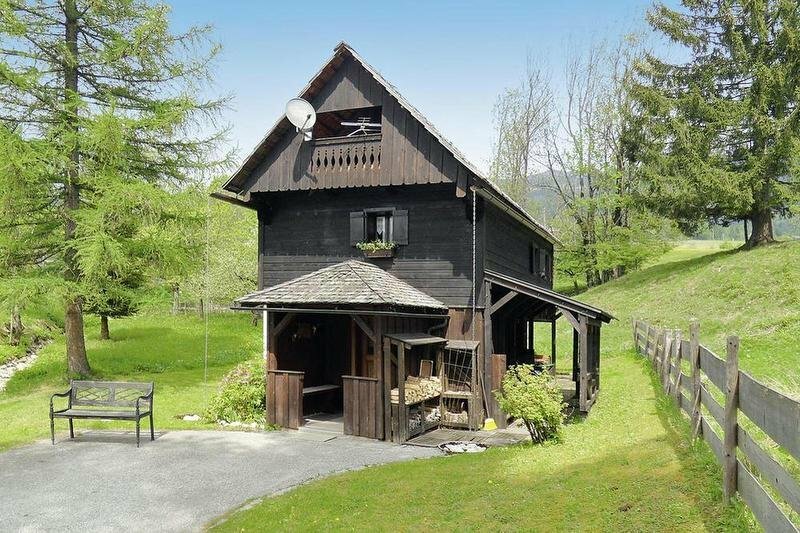 “S’Badl” is a small, rustic holiday home surrounded by meadows and trees, and far from busy roads and every day stresses and strains! 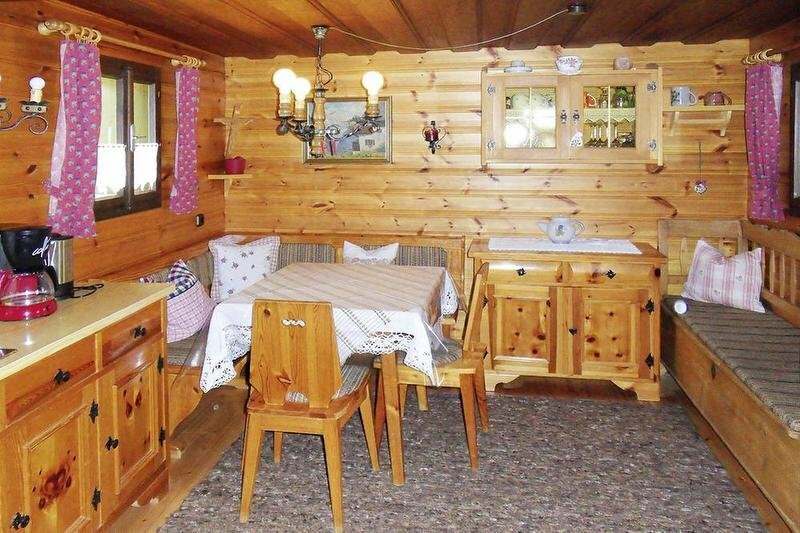 Our romantic holiday home is available to rent. 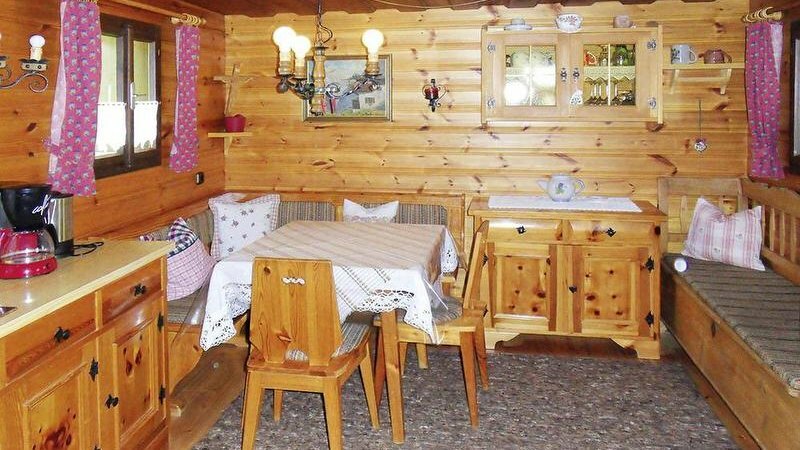 Situated in the neighbourhood of Pichlern, on the “Goiserer Sunseit'n“(sunny side of the valley), our holiday home provides you with that cosy wooden lodge feeling. 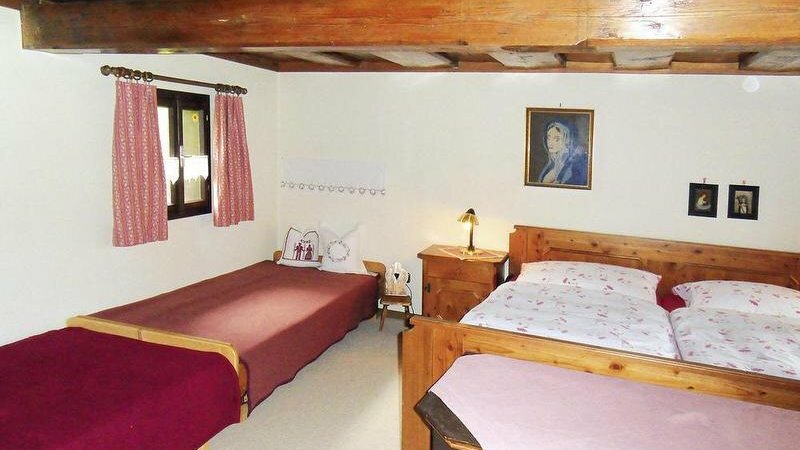 It is equipped with a traditional tiled wood burning stove, shower, washing machine, satellite TV, cooking stove, and everything you need for a relaxing, enjoyable stay. The cosy lounge and bedroom on the first floor are spacious and perfect when you want to simply relax. 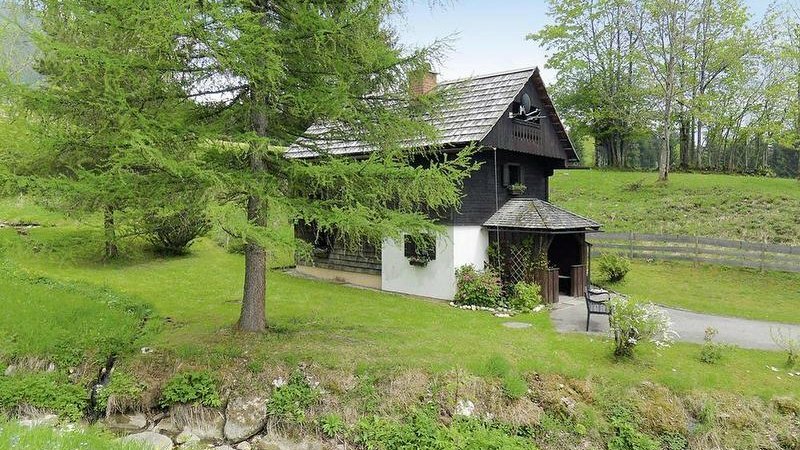 Our holiday home is idyllically situated between the Halleralm and the Predigstuhl, making it the perfect base for walking and excursions. Parking is available in front of the house. 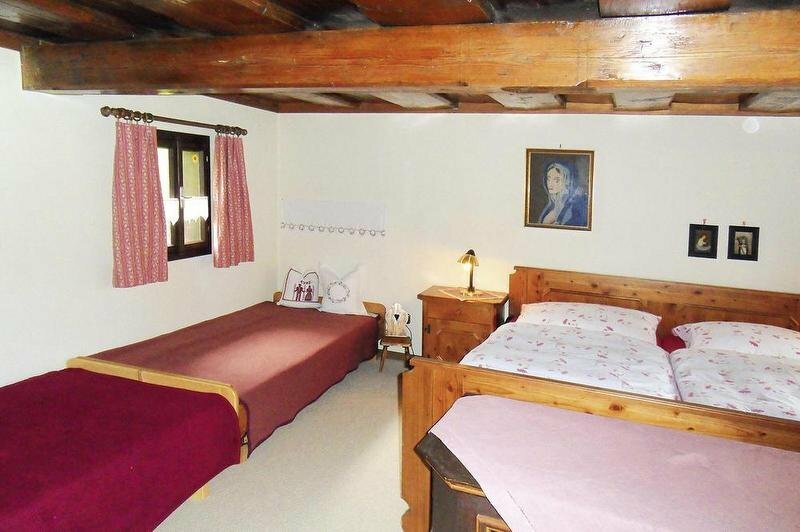 There are electric radiators is all rooms for your comfort, and the wood stove must also be heated. However you choose to spend your holiday, a warm welcome always awaits you at “s'Badl”. For further information or to make a reservation, please contact Sabine Pomberger who is always happy to be of assistance. 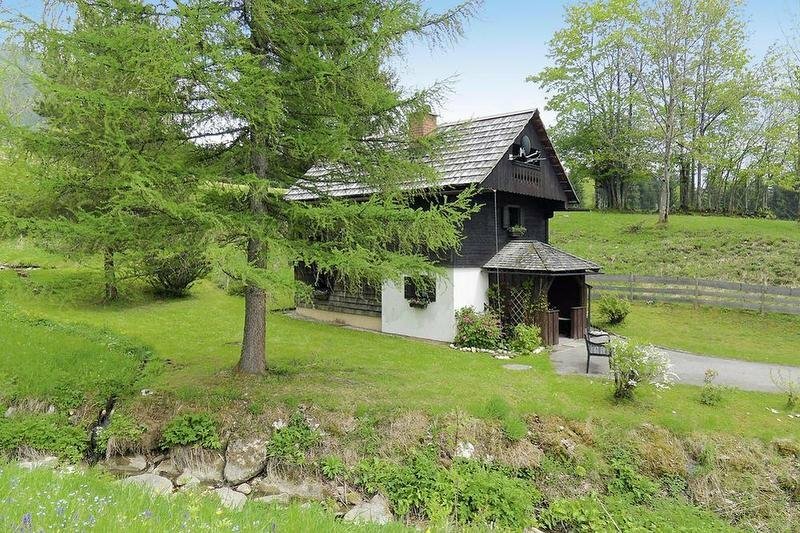 Book Holiday home “S’Badl” now! 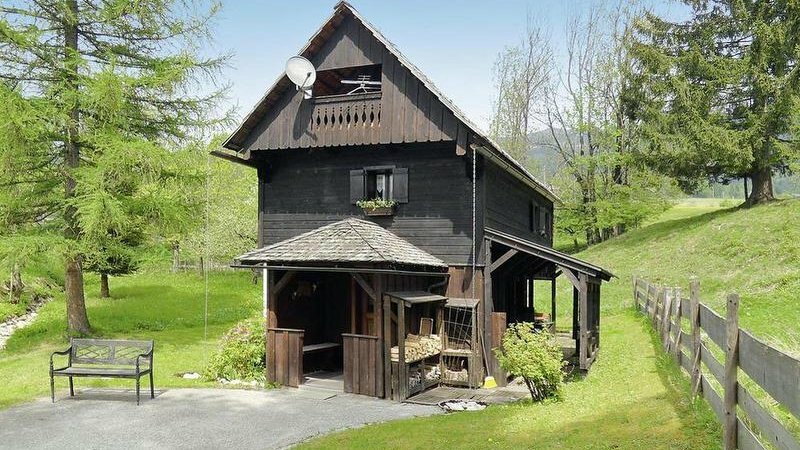 - Arrival: from 3.00 p.m.
- Departure: by 10.00 a.m.
- Heater: In the holiday house isn't a cantral heating, in the Winter you can heat with a traditional wood stove.